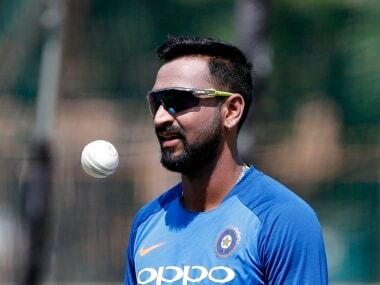 Krunal Pandya said, "Tomorrow is a very important game as we are 0-1 down but I would not say that we have lost momentum." 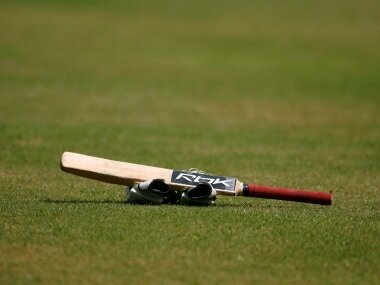 Zaheer Khan said, "At No. 4, I do feel someone like MS Dhoni needs to give a go ahead because keeping the World Cup in mind, it's a very crucial position to soak in pressure and play according to the situation." Manushi Chillar will be one of the judges when her successor will be chosen at the Miss India contest on Tuesday. 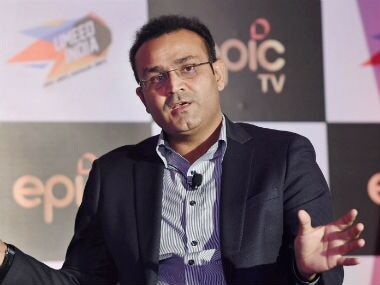 Virender Sehwag said, "I am a great fan of a bowling captain. I watched Kapil Dev, Imran Khan, Wasim Akram as captains. In India generally you don't give captaincy to bowlers, but hopefully after Virat (Kohli) some bowler will become the captain (of national team)." 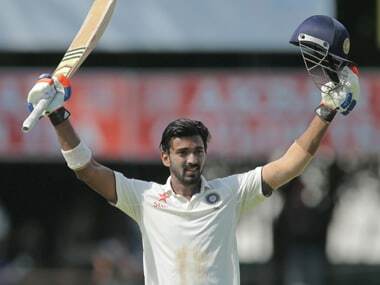 Vijay, who has played 51 Tests so far, has also featured in 17 ODIs and nine T20 Internationals, is keen to be part of all the three formats. 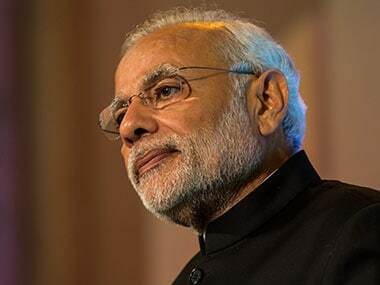 Prime Minister Narendra Modi on Sunday lauded the national cricket team and the junior hockey side for their recent successes, saying that their performances have done done the country proud. 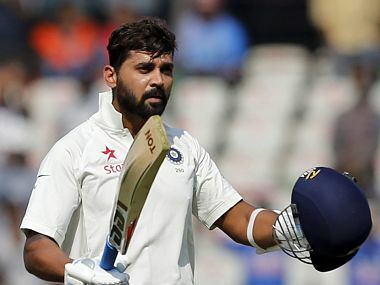 From K L Rahul's call up to the Indian Test team to in-form Suryakumar Yadav's brilliant 90 run innings, here is the Day 3 roundup of the Ranji trophy. 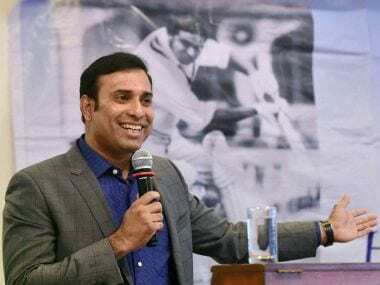 Former cricketer VVS Laxman on Thursday heaped praise on current Test skipper Virat Kohli, saying the Delhi batsman possessed strong basics and is a complete batsman in all formats of the game.